Curds are healthy, universally useful food. It is formed by lactic fermentation of milk. 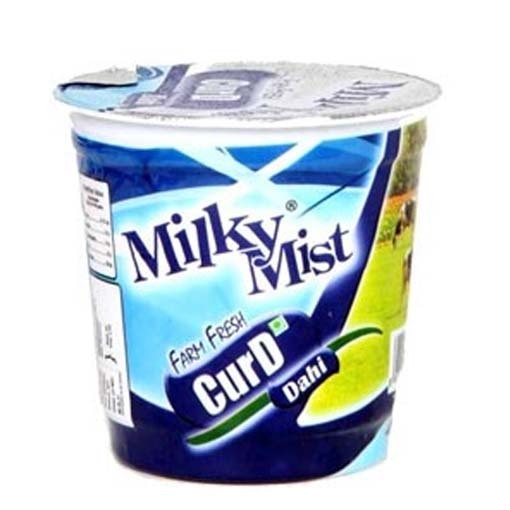 Curd is known for its smoothness and its pleasant and refreshing taste. Curd is reported to have better nutritive value than milk.